Bones, muscles, ligaments, tendons and tissue are elements we are able to access and train in the physical realm. Our stretching routine is part of training our body to stand properly and move through a combination of stances with maximum flexibility and strength – both internal and external. We learn the “truth” about the physical realm we live in and how to best use the tools God has given us. As important as the physical is to a martial artist, something more important to success is what we think and believe. We need to think “true” thoughts and believe “true” beliefs. No matter how flexible and strong we may be in the physical realm, the greatest challenges in life are those in the mental and spiritual. Let’s begin with the mental. Yon Ch’uan Martial Arts comes from an old Chinese martial art called Liu Ho Pa Fa Ch’uan Fa (also known as Water Boxing). It translates as Six Combinations Eight Methods Fist Law. 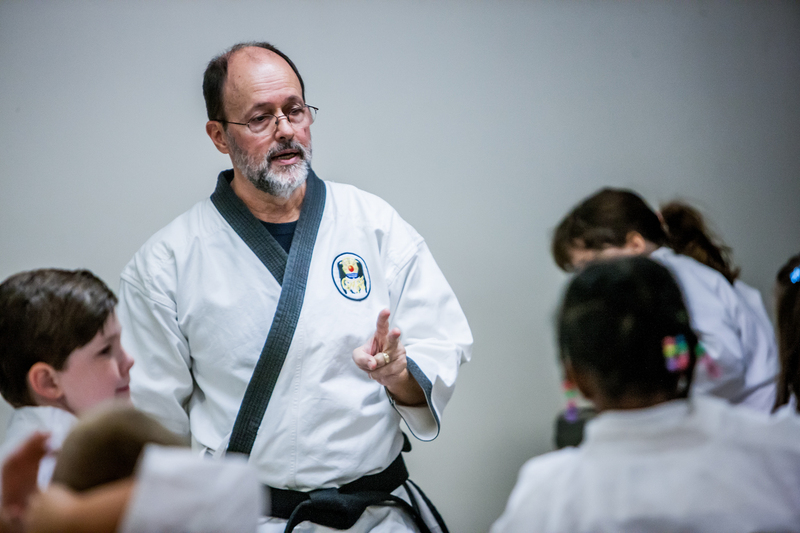 It was a closed internal martial art until Master Instructors like John Chung Li introduced it to the public after moving from China to the United States. Grand Master Li taught Grand Master Robert Xavier who taught Sensei Mark McGee who teaches you. That is called a martial arts “lineage” and is important in understanding the root, trunk and branches of your art. This idea is similar to kime in Karate. Kime is the noun form of the verb kimeru – “to decide” – and translates as “focus.” When I first learned about kime in Karate, my instructor was a Buddhist and emphasized the mental techniques of Zen Buddhism. He was also an atheist, which I also became soon after beginning my training in Karate-Do. 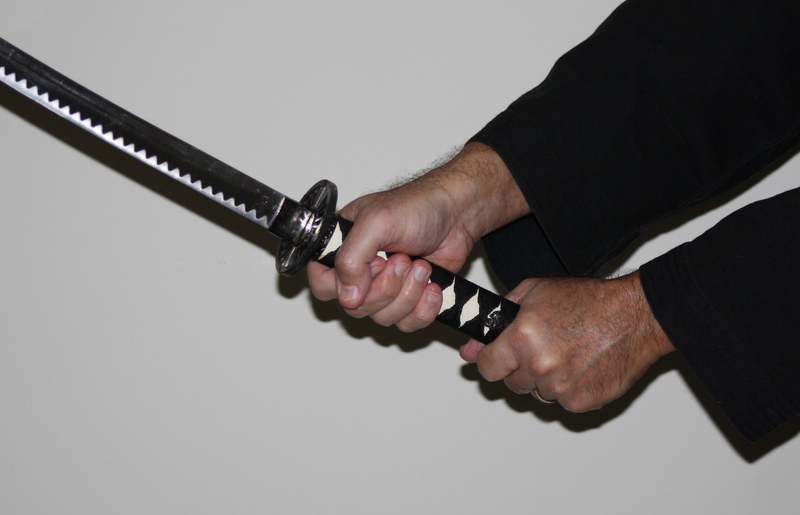 I struggled with martial arts as a young Christian because of my training in Zen Buddhism. How could I continue to do something with my mind and body that was so tied to my former life as an atheist? I even thought for a time that I might have to quit martial arts because of that tie to Buddhism. However, the Lord introduced me to a Christian youth pastor in 1972 who was a Judo Black Belt. He was also a member of Judo and Karate for Christ (now Karate For Christ International). I began to understand that there was another way for a Christian to train the mind to think. When I read Paul’s letter to the Philippians, I knew I had found a secret to how to “focus” as a Christian martial artist. God promises us His peace as we think on these things. Even as we train our body in martial arts, so we must train our mind to believe and trust what God says is true. “How could I continue to do something with my mind and body that was so tied to my former life as an atheist?” Interesting question. It must have been difficult as a much younger man to wrestle with it since you believed your soul was hanging in the balance. I’ve never seen it as a conflict, though. I had a teacher when I was young that believed in Chi/Ki energy and even said he could channel it during sparring (though he never said he could THROW it). It never interfered with my training since his beliefs were his beliefs and I didn’t have to adopt them. I dunno I guess I just have never seen the faith of the person I am learning from as an indelible part of what I am trying to learn. Of course, your younger experience sounds like faith and training were more closely interwoven.